I Like To Dance and Sing! These best seller DVDs are packed with Patty Shukla’s action songs for children from her popular YouTube channel. Focused on gross motor skills, right and left hand association, counting by 25s, days of the week, colors, months of the year, sight words, phonics, earth day, being responsible, animals, body parts, prepositions, counting, following directions, solving problems with clues, loud and soft sounds, alphabet, counting to 20, subtracting 5, shapes, spelling, counting to 10, textures, feelings, emotions, phonics, siblings, stranger danger, partner dances, Halloween, Mother’s day, recycling and family. 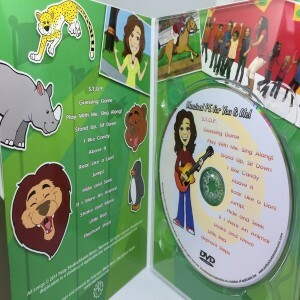 Sing, dance, laugh and learn to Miss Patty’s music video collection. 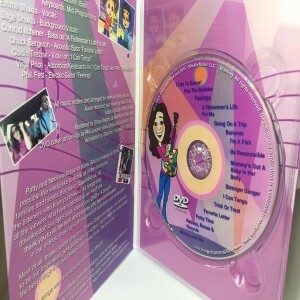 I just purchased my third copy of Patty Shukla’s “Musical PE for You & Me!” I will not start the new school year without my copy of this DVD! I am a music teacher at a private school where I teach K-8 . 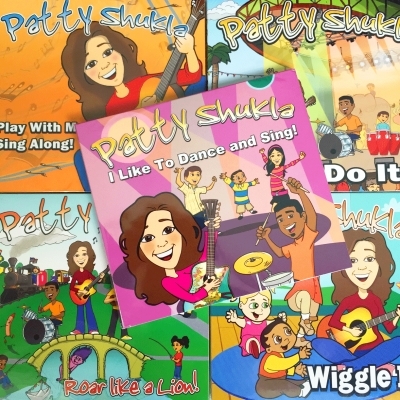 I have discovered that my younger students, especially ages 3 – 7 can’t get enough of Patty Shukla and her great music. 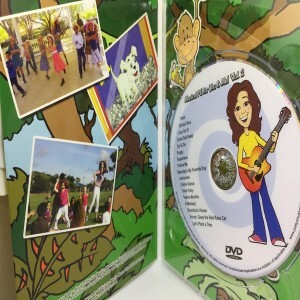 The multi-faceted DVD incorporates music, movement and dance in these animated cartoons, while satisfying age appropriate education standards. My prior DVD’s went to fellow colleagues. We all agree this is the coolest, freshest aid to help children learn while they’re having fun. Patty Shukla Thank You, keep up the great work and congratulations on the millions of YouTube views! !